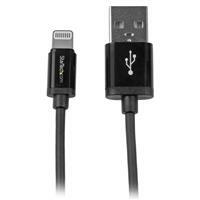 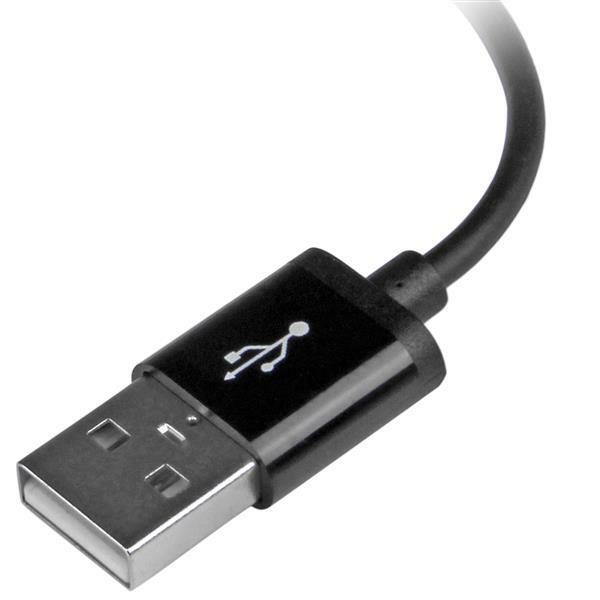 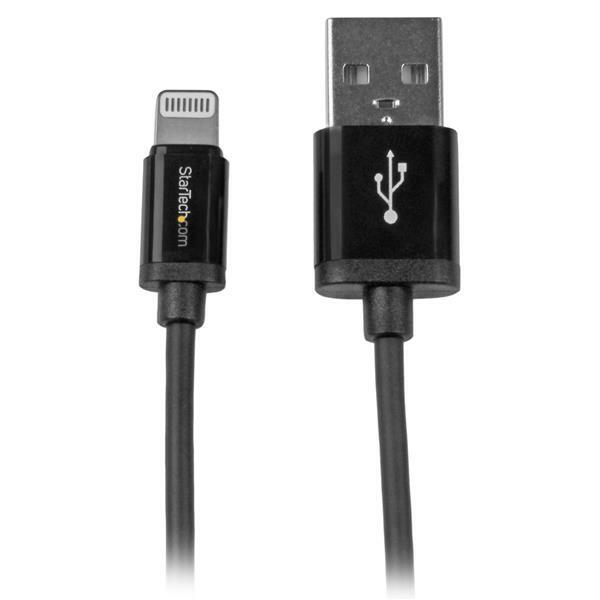 The USBLT15CMB 6in/15cm Black Lightning to USB Cable for iPhone, iPod and iPad enables close-range syncing and charging of your Lightning-enabled mobile digital devices. 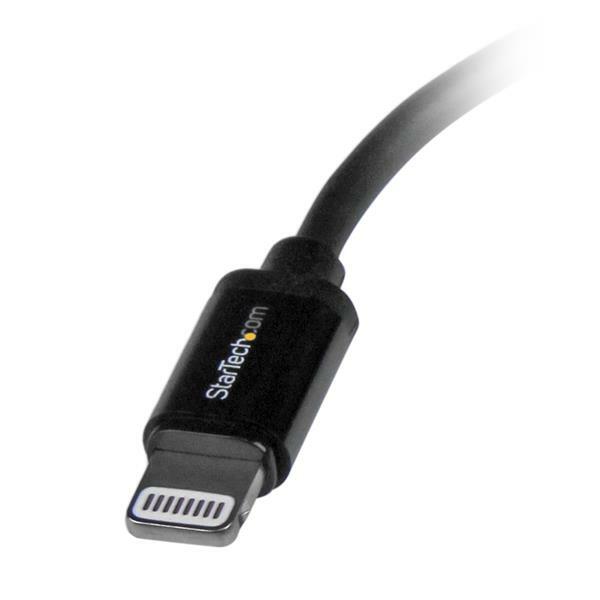 The cable is colored to suit black mobile devices and is short enough to minimize the clutter of excess cable, making it ideal for charging in your vehicle or for syncing to your laptop. 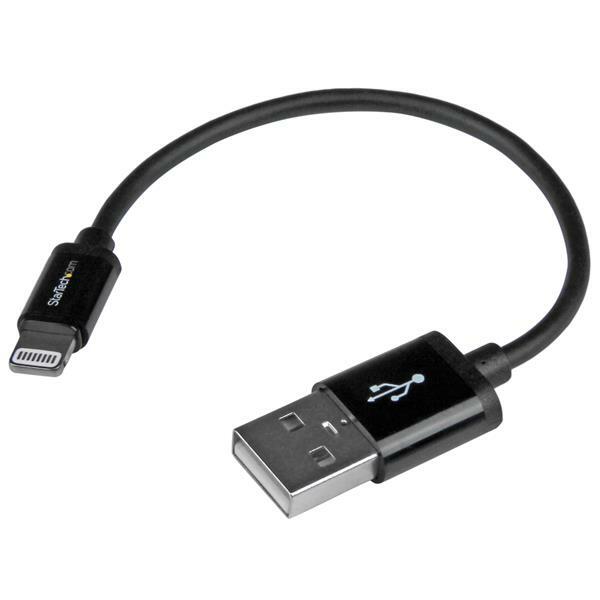 Plus, the shorter cable design provides a portable solution that makes it perfect for carrying as a tablet or laptop accessory.